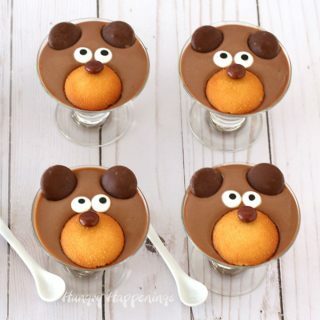 Add some sweet touches to a baby shower by making some adorably cute desserts and appetizers. 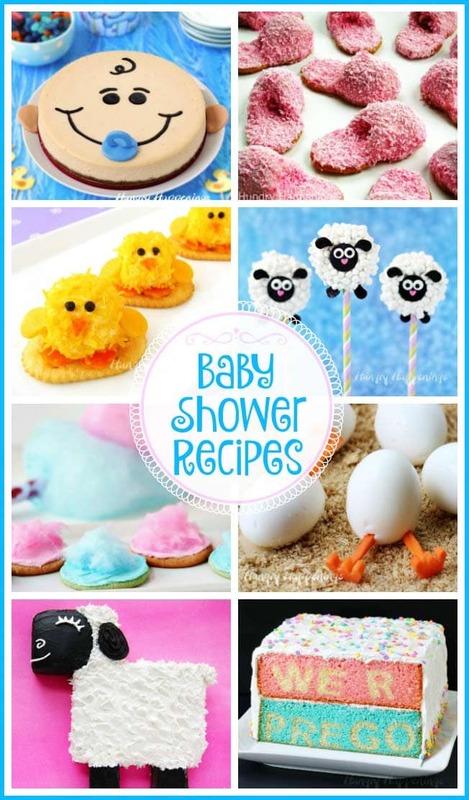 These fun Baby Shower Recipes are sure to make the mother-to-be smile. 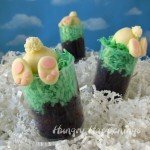 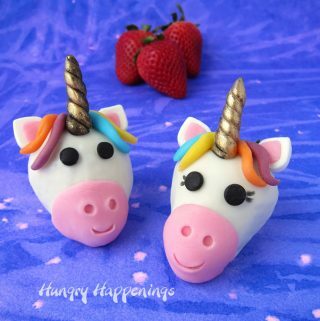 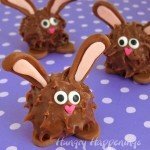 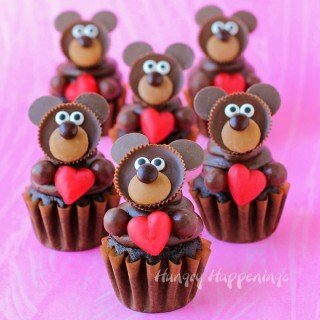 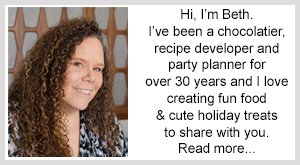 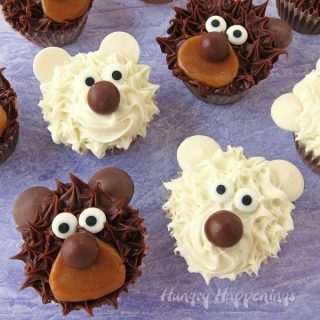 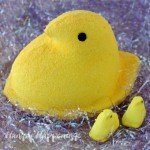 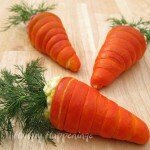 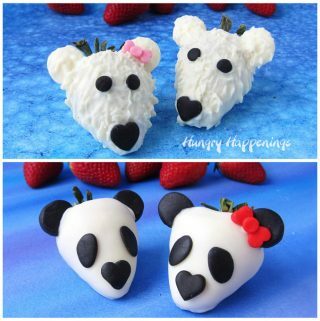 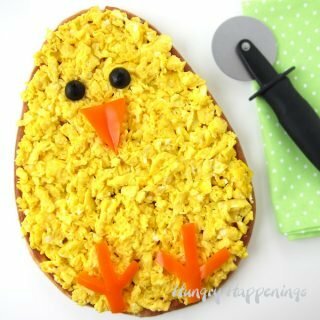 If you are hosting a baby shower adding cute food to your event will make it so much more memorable. 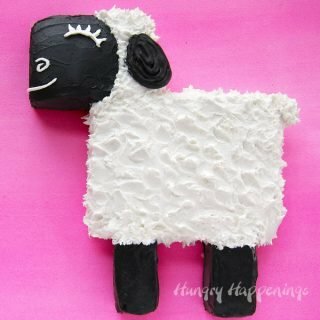 How could anyone forget that you served the most adorable Lamb Cake or a sweet Cheesecake Baby? 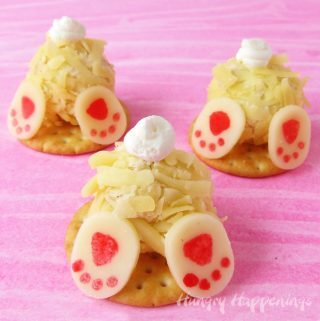 Your party guests will think your homemade Pink Fuzzy Slipper Cookies are just the cutest treats ever and they will swoon over your Baby Chick Cheese Balls. 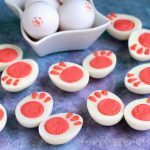 You can make evertyone laugh by creating some Hatching Chick Hard Boiled Eggs. 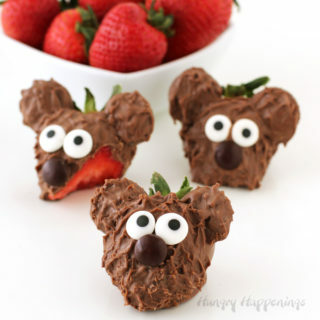 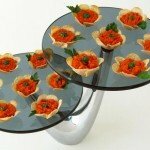 These silly snacks will add a touch of whimsy to any party platter. 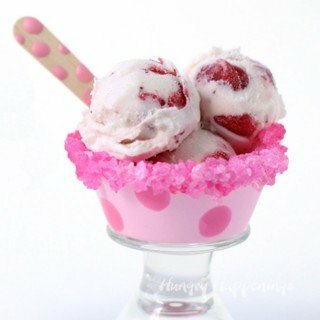 If you want to make a super simple dessert for your baby shower guests you can create a tray of Pink & Blue Cotton Candy Cookies. 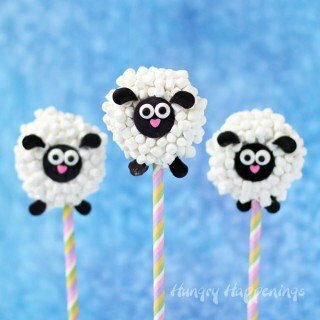 If you have a bit more time you can create some sweet Oreo Lamb Lollipops for your guests to take home with them. 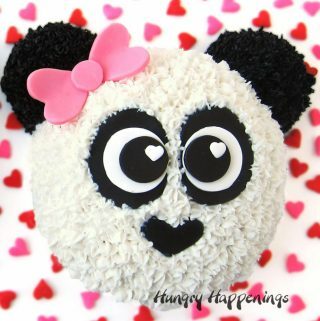 To announce your pregnancy to your family you can create a spectacular We R Prego Surprise Cake.